Photographer’s notes: There was a time when I thought triathlons were less competitive than pure racing. We used to torture them as they trained. They were always riding hard, but not really working on their speed. We could tuck in behind them, let them struggle into the wind for a couple of kilometres, and then we would jump them and leave them in the distant dust. Over the years, they have advanced and become more aware of the disciplines for speed that come with each event. Speed work, intervals, pack riding, team time trial techniques all became part of the training, rather than simply long, constant speed rides. Nothing makes you faster over a distance than being faster over a shorter one. Not so easy to torture experienced triathletes any more. … Makes me sad. 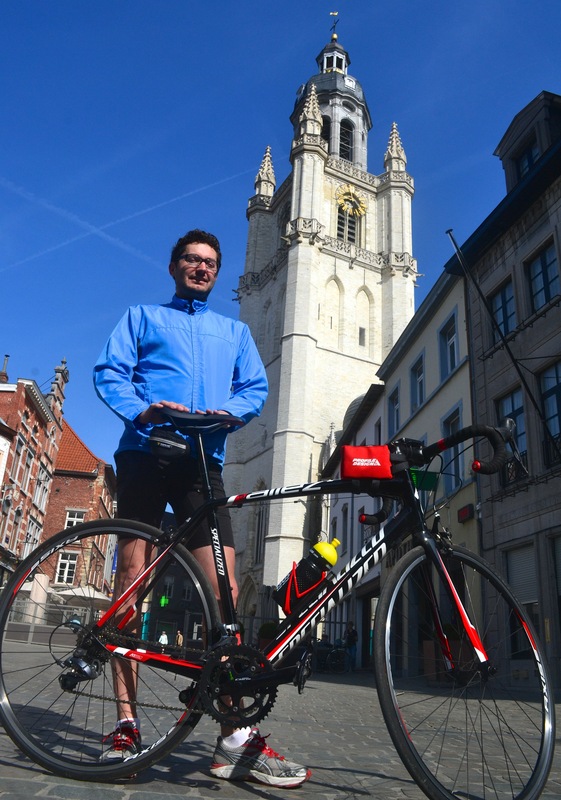 This entry was posted in 2015, Europe, roadbike, Serious, triathlon and tagged 2015, April, Halle, Specialized. Bookmark the permalink.